Consider how hard your teeth work every day as you bite, chew, talk and smile. They are strong, but with normal wear and tear, teeth can still chip, crack and discolor over time. Cosmetic dentistry at Blackman Grove Dental enhances your smile and ensures your teeth are functioning properly. 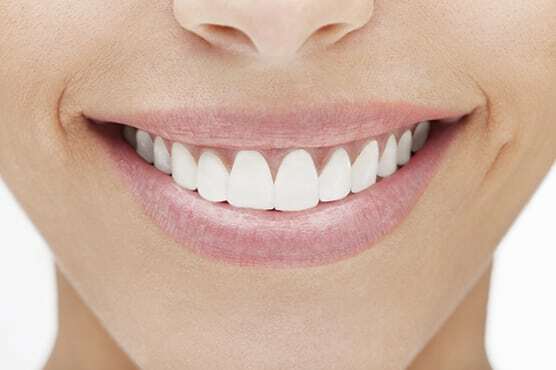 Teeth whitening to create a dazzling smile. Bonding to fill cracks, close spaces between teeth, and fill small cavities. Contouring and reshaping to make subtle changes in length or shape. Porcelain veneers to correct misaligned, discolored or chipped teeth. Crowns (caps placed over the exterior of the tooth) to restore shape, function and appearance. For your convenience, our office offers innovative CEREC technology which makes porcelain crowns in a single visit.